Dr. Prital Desai specializes in Child and Adolescent Psychiatry as well as General Psychiatry. She is board certified in general psychiatry with the American Board of Psychiatry and Neurology. Dr. Desai graduated from the University of Virginia child and adolescent psychiatry fellowship program in Charlottesville. Prior to that, she completed her general psychiatry training at St. Elizabeth’s hospital in Washington D.C. She has worked successfully in a variety of clinical settings, including acute and long term inpatient units as well as outpatient clinic. 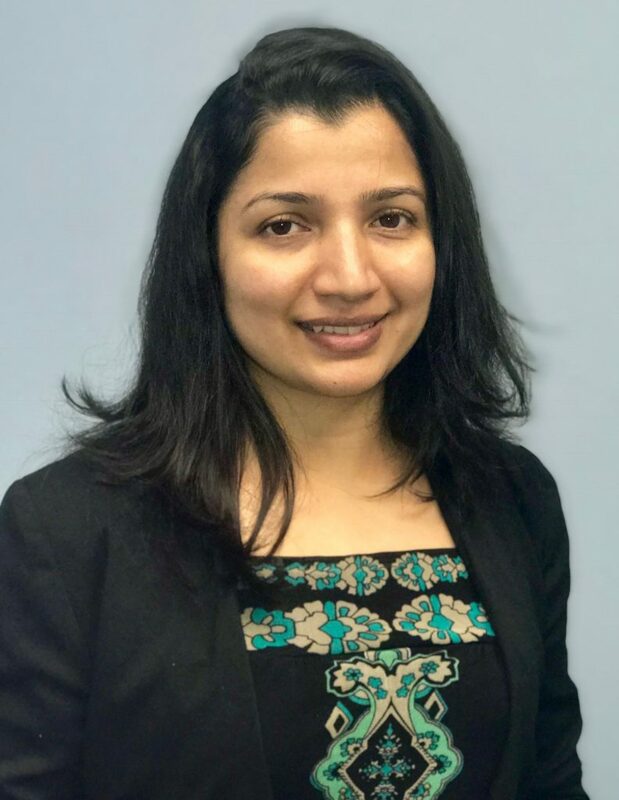 Dr. Desai provides evidence-based and compassionate psychiatric care for children and adolescents struggling with ADHD, depression, anxiety, bipolar disorder, autism and other childhood psychiatric disorders. In addition, Dr. Desai obtained an MPH (Master of Public Health) degree from California State University, Long Beach. With her public health background, she has a keen interest in promotion of preventive and comprehensive care for her patients.